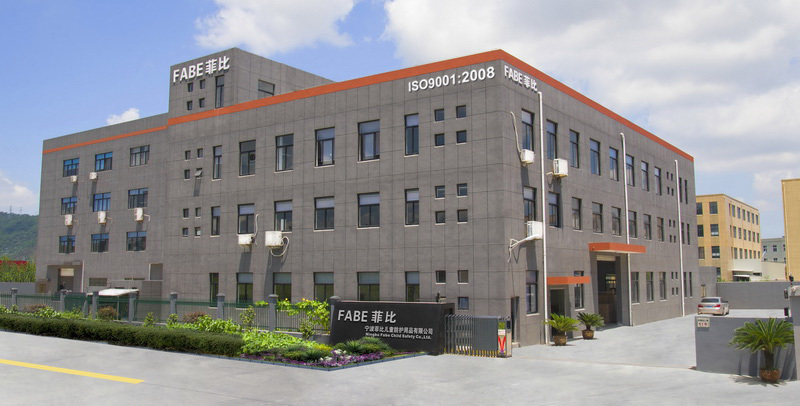 About Fabe - Ningbo Fabe Child Safety Co., Ltd.
Ningbo Fabe Child Safety Co., Ltd. is a manufacturer and exporter in China specializing in children and baby plastic and rubber safety products. 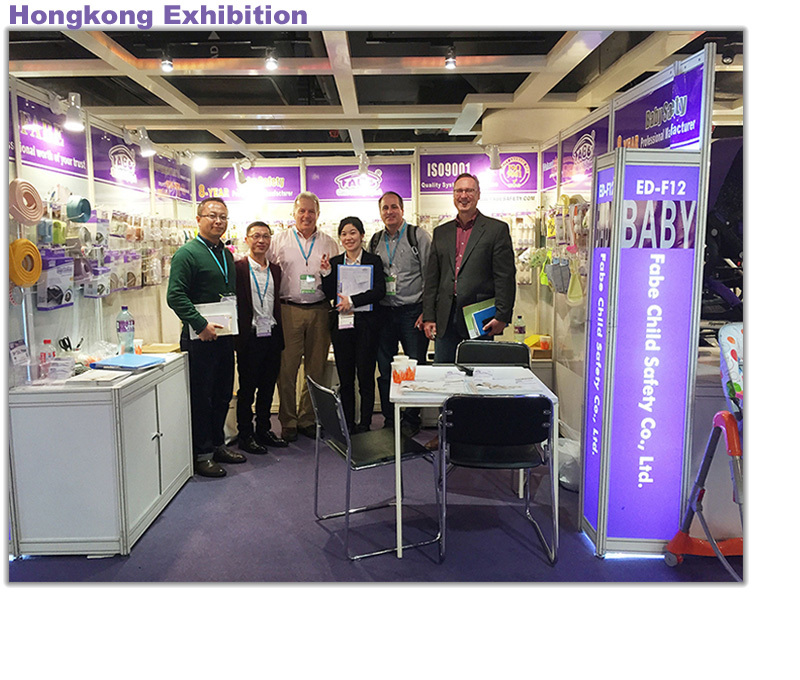 We pride ourselves in our R&D and manufacturing capabilities and it is our firm belief that our product quality concept will bring about an improved quality of life for our infants across the globe. 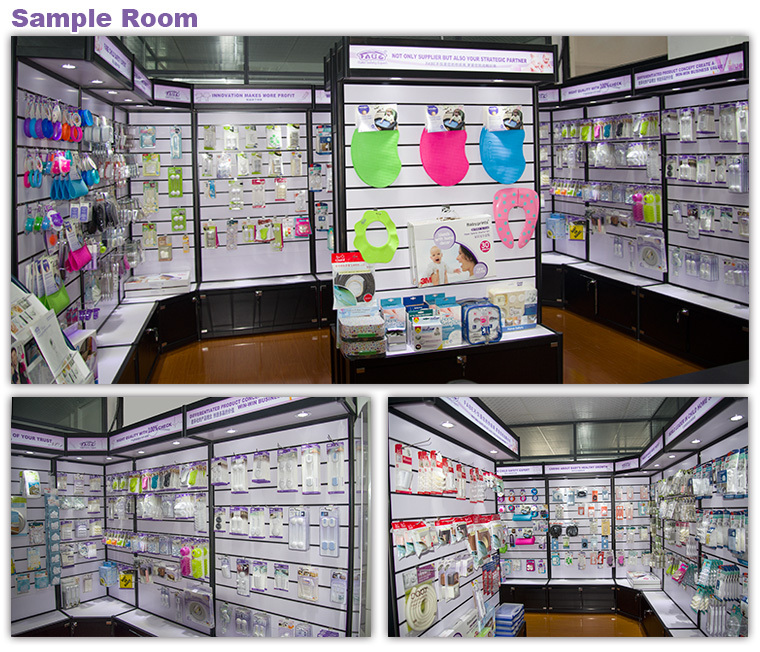 We thrive on the incessant demand for quality and perfection of our products from concept to design, production and final inspection. Our goal is to provide and promote the lives of our infants with a happier, safer and cleaner environment shared with their parents. 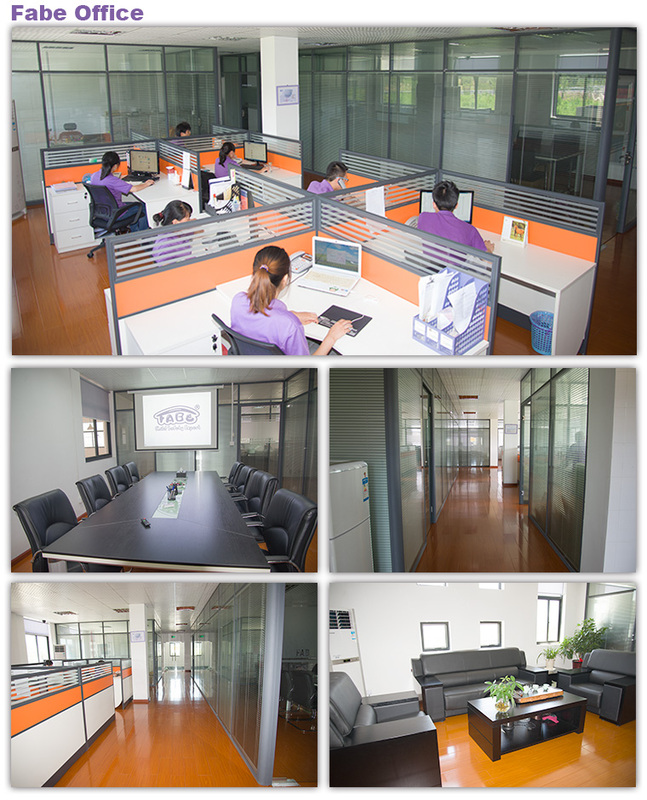 Our clients include major names across Europe and North America. We have received a high reputation for our quality and service among our customers and we will retain and continue our traditions of excellence in the future.